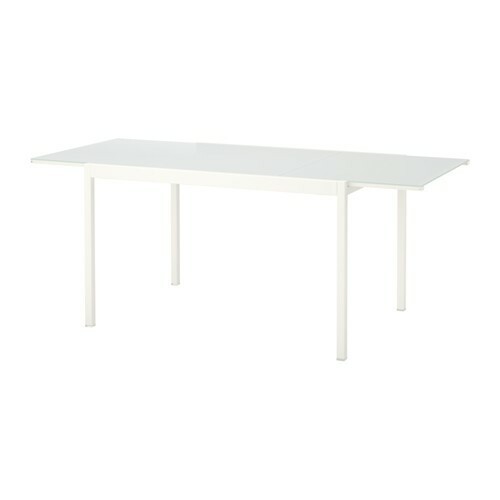 IKEA urges all customers that purchased the white frosted GLIVARP extendable dining table to stop using the recalled product and contact IKEA for remedy. IKEA has received customer reports of the extension piece in the GLIVARP extendable dining table detaching from the rails and falling. 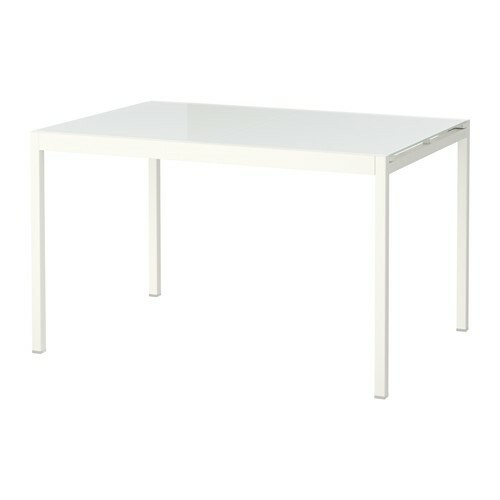 IKEA urges all customers who own a white frosted GLIVARP table to return the product to IKEA for a full refund or a similar product. IKEA does not require any proof of purchase. IKEA takes product safety very seriously. All our products are tested and comply with applicable standards and legislation. In spite of this we have received reports that the extension part in the GLIVARP table has fallen. We are sorry to cause any inconvenience for our customers.